Does the job - what's not to like? 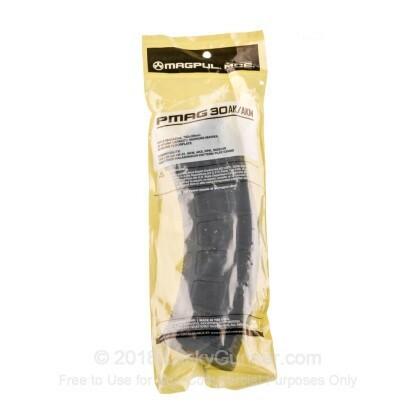 These Magpul magazines are sturdy, well constructed gear that work and act like the steel mag I have. It was also the best price by far over any other website or local store. 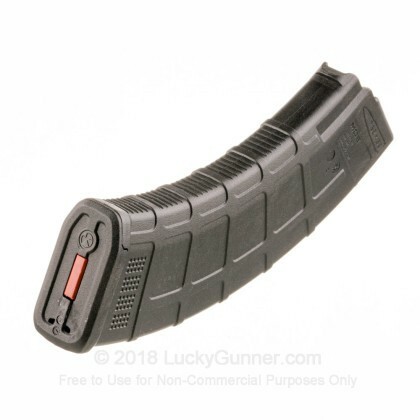 After searching for several mags for my AK 47 and being disappointed with my Pro mag purchase of faulty mags on line. 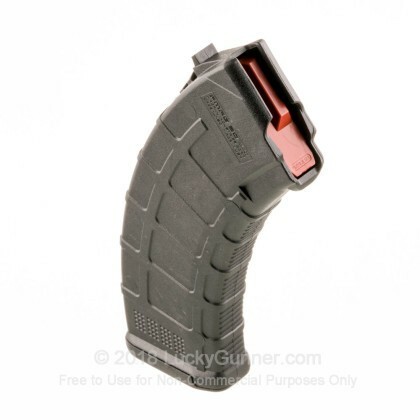 Lucky gunner sent out a few Mag pul mags that worked just as well as the steel mags that came with my rifle. I went to the range and fired about 400 plus rounds with no malfunctions what-so-ever.They work great.